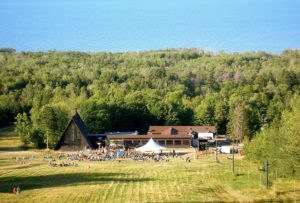 Go to www.porkies.org, hover over “helping the park,” and select “Porcupine Mountains Music Festival” from the drop down menu. The Music Festival committee will update information about dates, times, and artists who will perform in 2018. Check the website early and often to stay informed about the 14th Annual Music Festival.